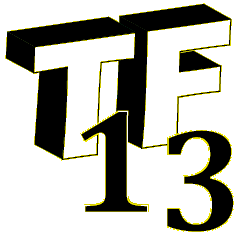 Welcome to the TF13 New Member sign up page. Creating a user id will allow you to more actively participate in TF13's processes. After you have entered the information below, please click the [Save] button to create your user id. The user name must be between 8 and 16 characters long.